 Arts for Learning's Chocolate Fest fundraiser is back! 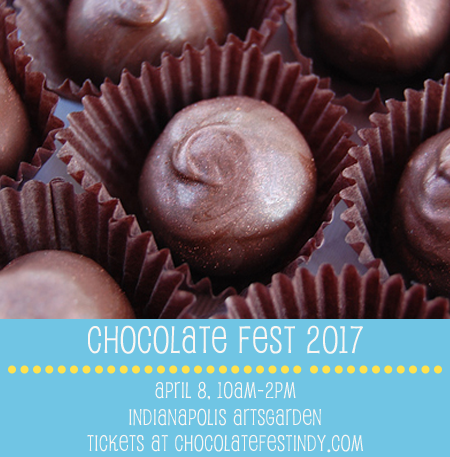 Join Arts for Learning for Chocolate Fest 2017, Indiana's Sweetest Day! Attendees will get the chance to sample from some of Indiana's best chocolatiers, bakeries, and more while enjoying interactive performances from Arts for Learning Teaching Artists. All proceeds from the event benefit Arts for Learning. Adult tickets, which include 10 samples tastings, are $15 pre-sale and $20 at the door. Kid tickets are $5 and come with 5 sample tastings. You can find our whole list of vendors, sponsors and more on their event website here . Purchase your tickets today here.